Pose a challenge, including open-ended questioning and a high level understanding of the expectations of the task. Our Curriculum is based on the solid foundation provided by both the Archdiocesan Religious Education Curriculum and the Australian Curriculum. We teach using an inquiry based approach which has the potential to develop skills and dispositions for lifelong learning, for example, independence, thinking skills, confidence, decision making, cooperative learning and other life skills. Inquiry learning integrates different subject areas with information technology and global issues. St Vincent’s has a long history of teaching a quality Italian program to all students K-6. All students participate in an exciting program of immersion in the Italian language and culture. 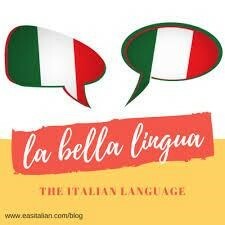 Italian language lessons are taught by a qualified and native speaking Italian teacher who recognises that cultural awareness is an important component of the program. Every class participates in a music program taught by a specialist teacher. This program includes activities such as singing, dancing an appreciation. The music program supports the use of the ukulele as an instrument for reading and playing music. The school community council kindly purchased over 30 ukuleles for student use during the music program. 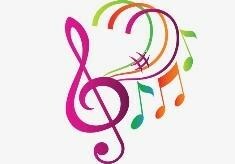 Private music lessons (piano, guitar, violin) are also available.